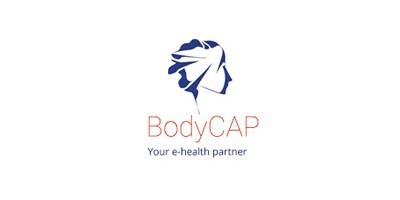 Products of Bodycap for monitoring chronic diseases, Hospital usages, therapeutic education and occupational health. The BodyCap-Team is dedicated to the development, industrialization and sales of miniature wireless electronic sensors and monitoring solutions. Specializing in wearable connected devices, its innovative high-tech products are used in medical, research, and Sport & ergonomics areas. Our goal is to propose cost effective solution for a reliable and accurate health monitoring. In this way, its scientific board is made up of professors of medicine and pharmacology.